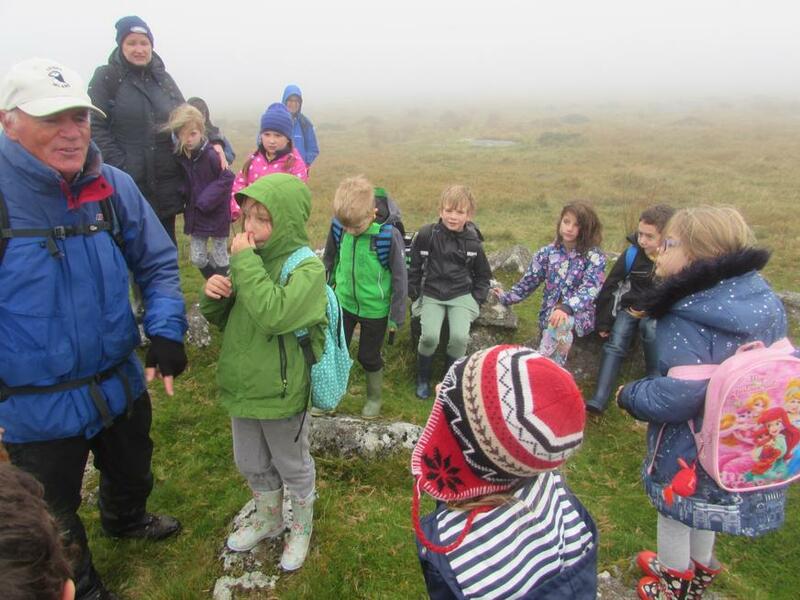 Poplars and Maples went to Merrivale on Dartmoor for the day. 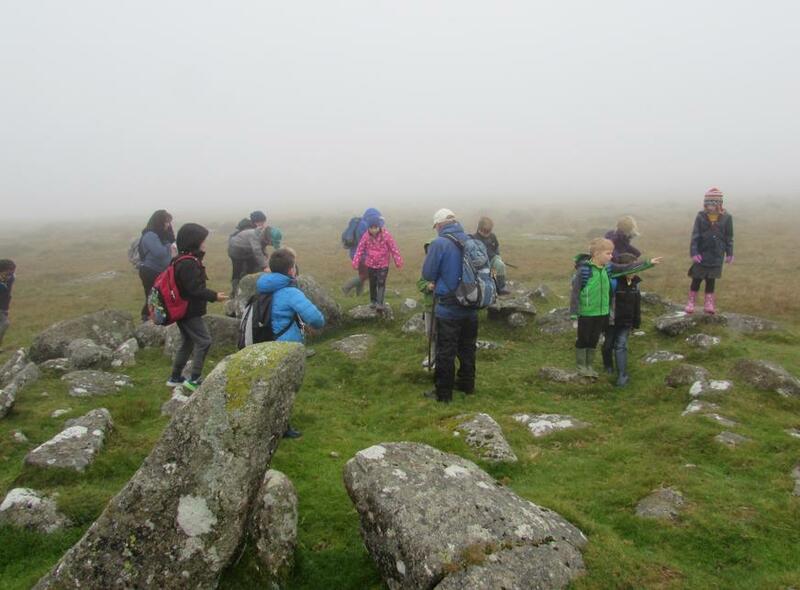 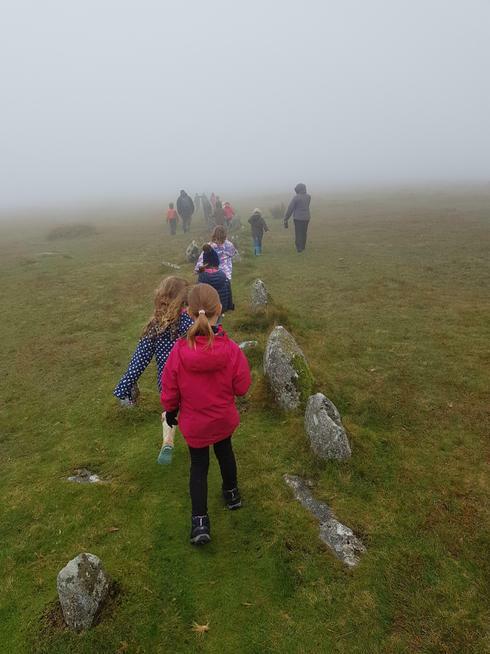 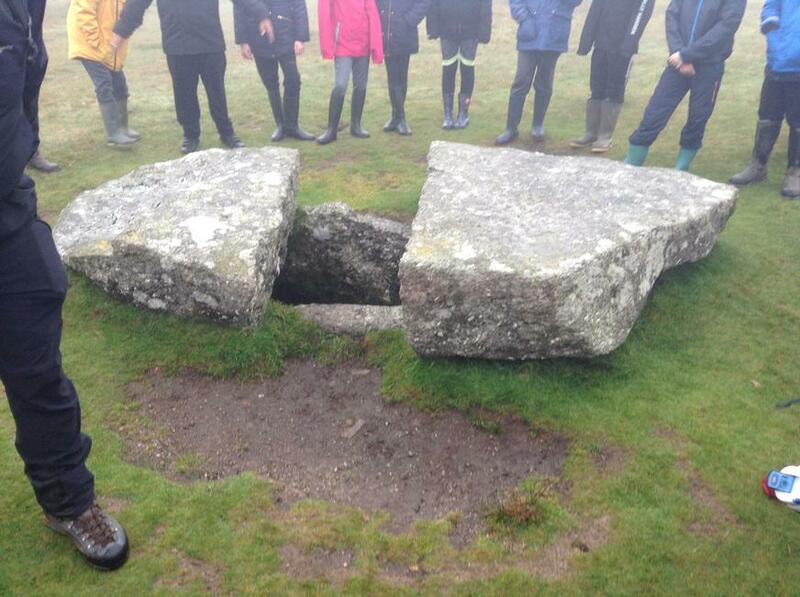 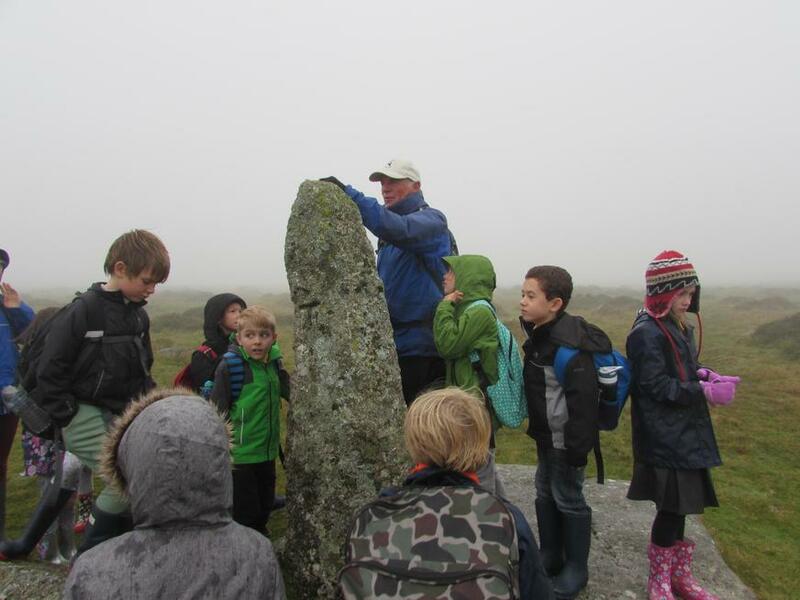 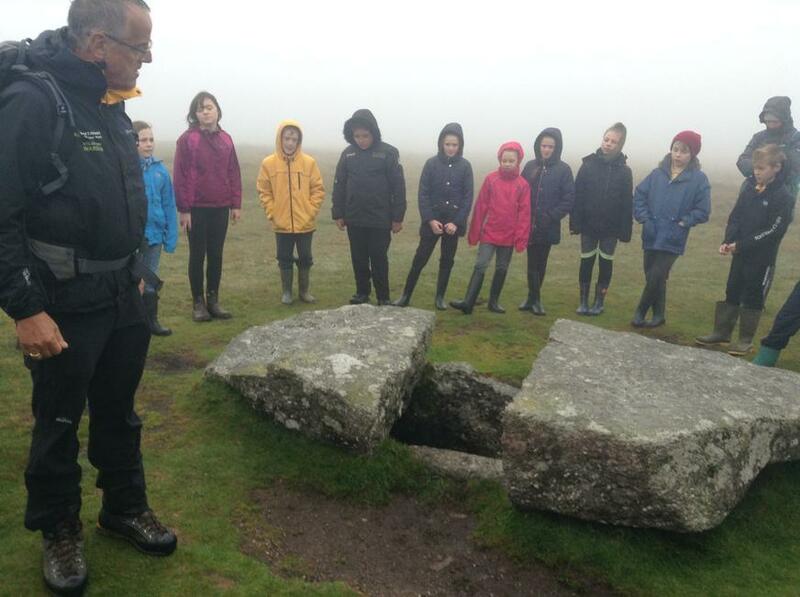 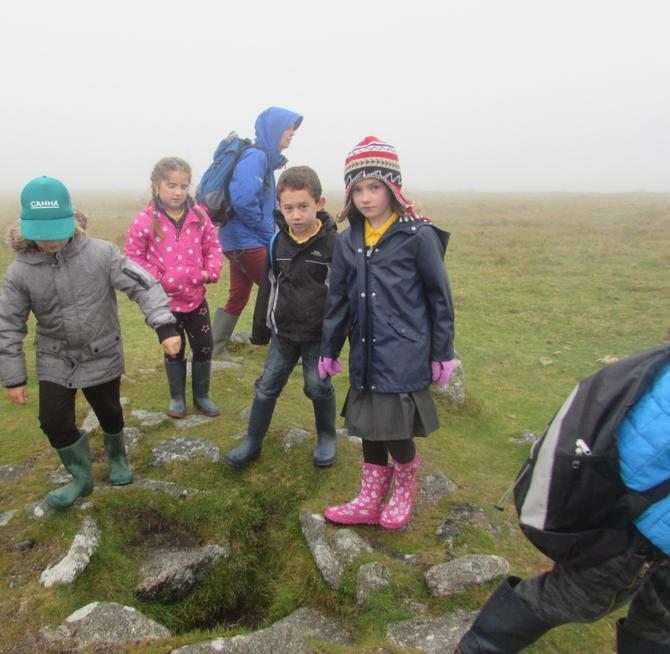 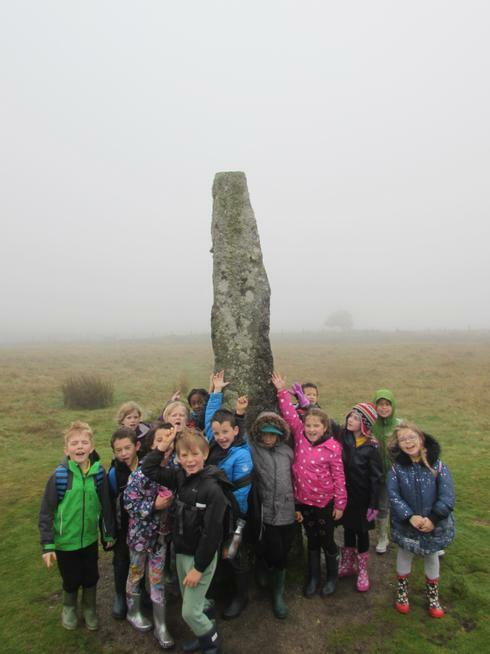 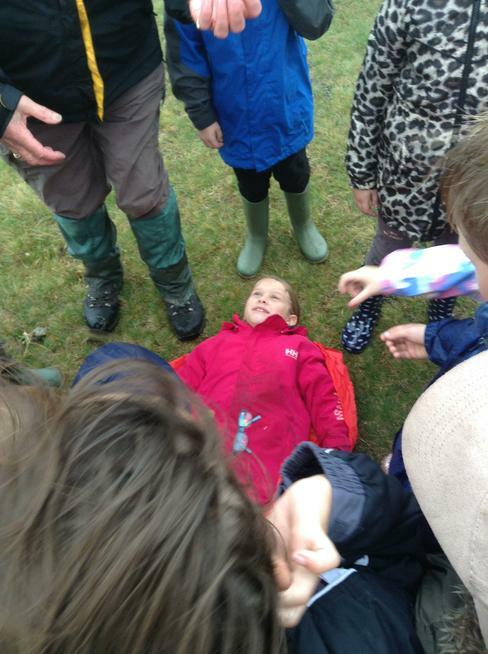 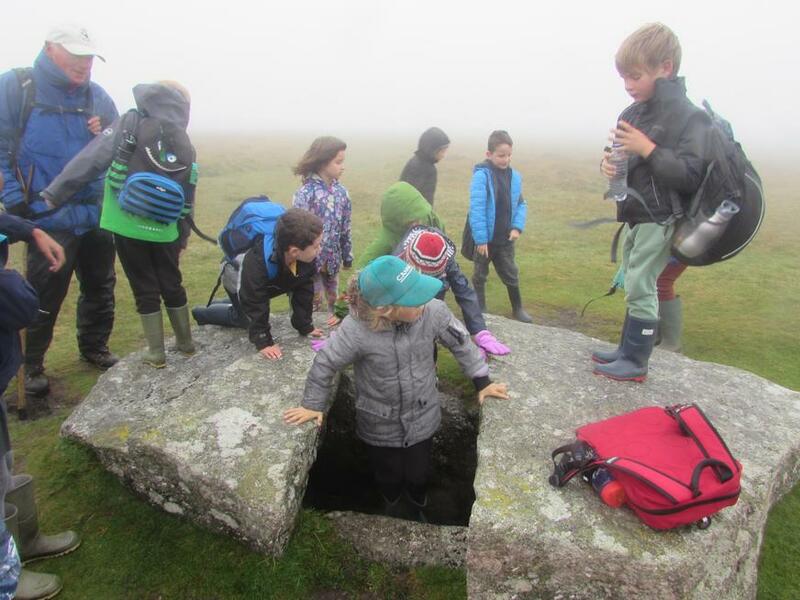 Despite the Mist and rain they really enjoyed seeing the Stone row, the Stone Circle and the Bronze age Cairn. 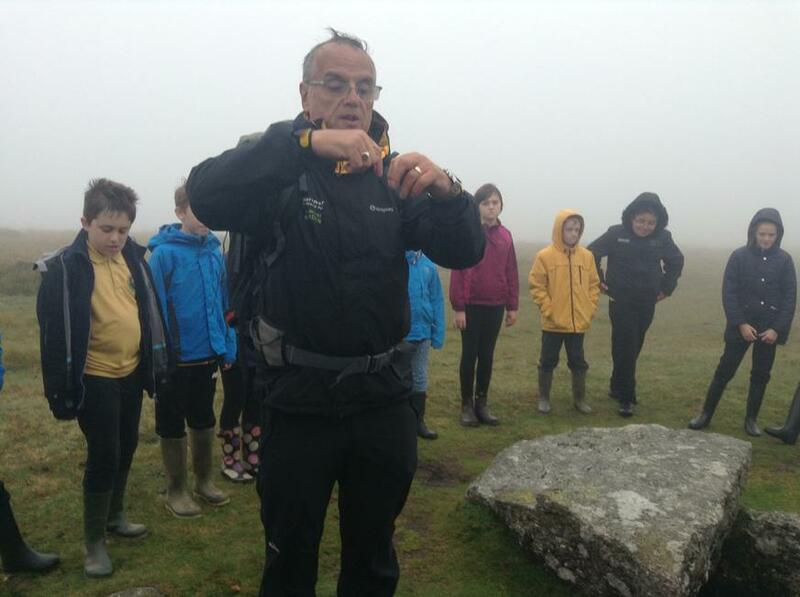 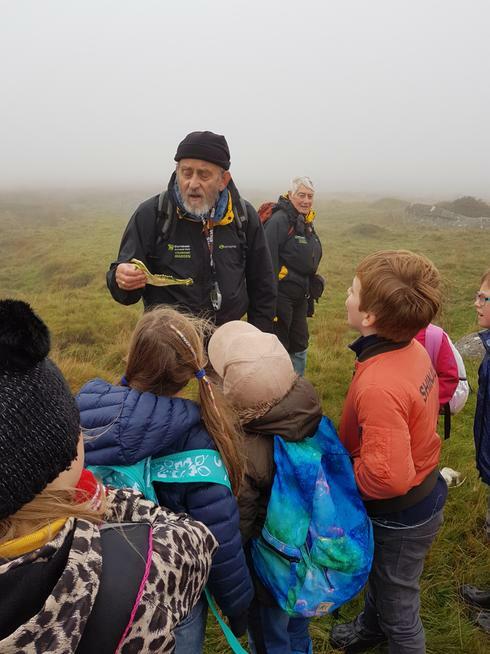 Our trip was part funded by our PTFA.